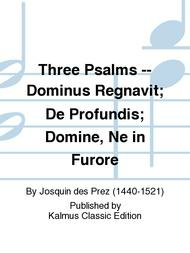 SATB, a cappella (German, Latin Language Edition). 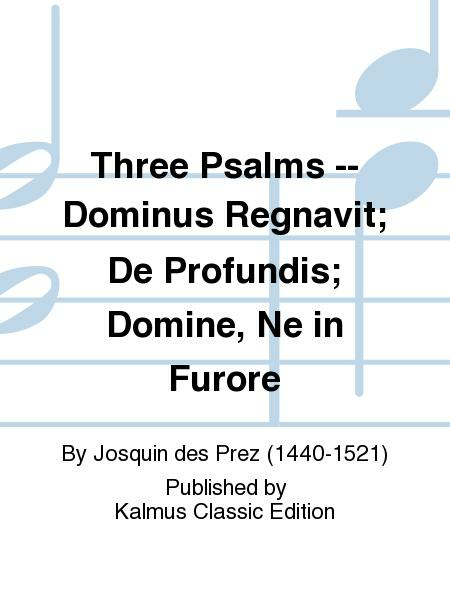 Composed by Josquin des Prez (1440-1521). Choral (Sacred); Choral Worship Collection; Collections; Masterworks; Performance Music Ensemble; Worship Resources. Kalmus Edition. Masterwork; Renaissance; Sacred. Book. 24 pages. Kalmus Classic Edition #00-K06151. Published by Kalmus Classic Edition (AP.K06151).